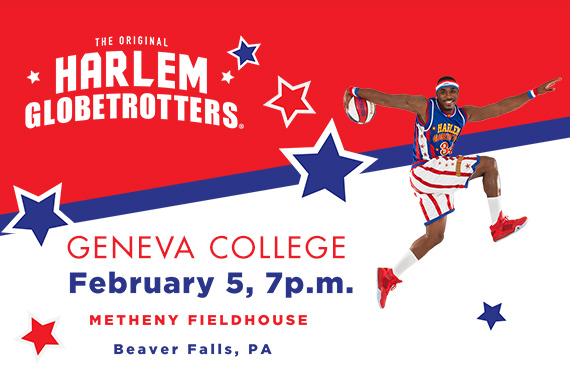 Geneva College announces the original Harlem Globetrotters will bring their All-New Fan Powered World Tour to Metheny Fieldhouse on the Beaver Falls campus on Tuesday, February 5, 2019 at 7 p.m. Fans can purchase tickets at Geneva.edu/globetrotters. 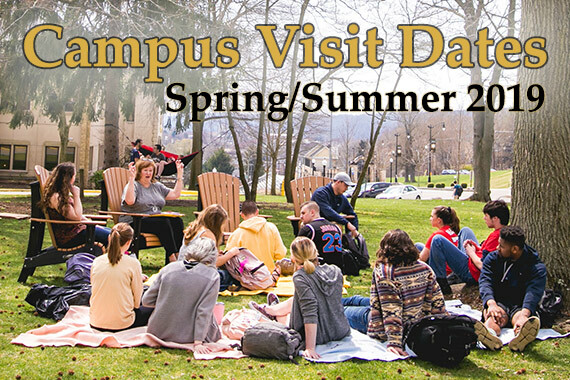 Geneva College releases its schedule for campus visit events for spring and summer 2019, with events designed for prospective students of any starting year and for students entering this fall as part of the class of 2023. 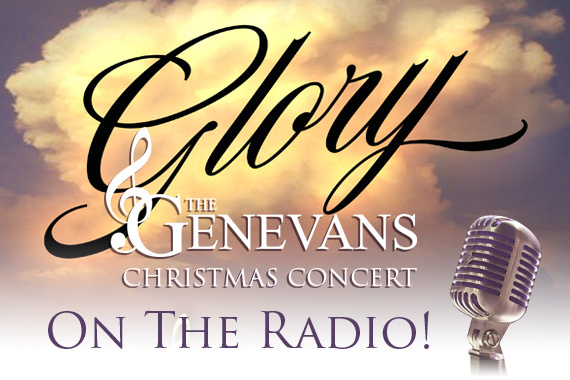 The best of The Genevans’ 2018 Christmas Concert will be aired on WORD-FM, 101.5 FM at 8 p.m. on Saturday, December 22 and on WBVP, 1230 AM at 1 p.m. on December 23. 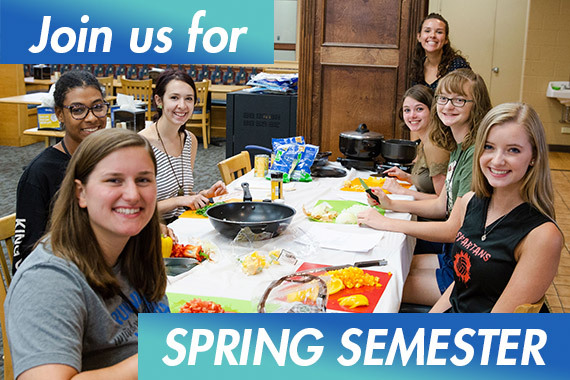 Geneva College announces the schedule for winter orientation for new first-time and transfer undergraduate students entering in the spring 2019 semester. Orientation prepares students for life and learning at Geneva and takes place on Thursday, January 10, and Friday, January 11, 2019 on the Beaver Falls campus. 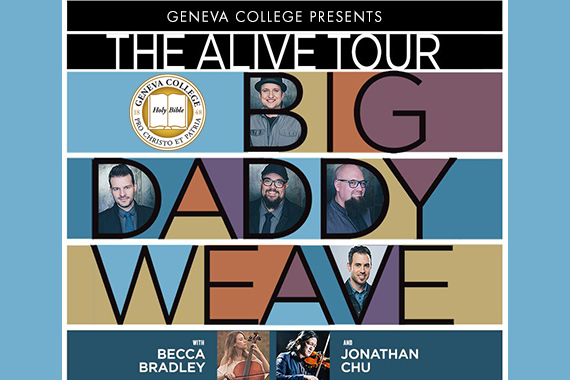 Tickets are on sale now for the Big Daddy Weave concert at Geneva College’s Metheny Fieldhouse on Friday, March 22, 2019 at 7 p.m. The Beaver Falls stop on The Alive Tour features discounted tickets at just $15 a piece ($20 value). A limited number of student tickets are discounted even further. 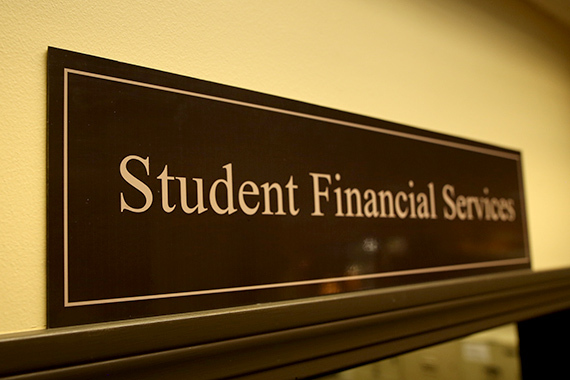 Geneva College this week began notifying new students entering in fall 2019 about their individual financial aid awards. Students who have not applied can do so at Geneva.edu/applyundergrad, and applicants are encouraged to provide supplementary material quickly in order to learn about their award. 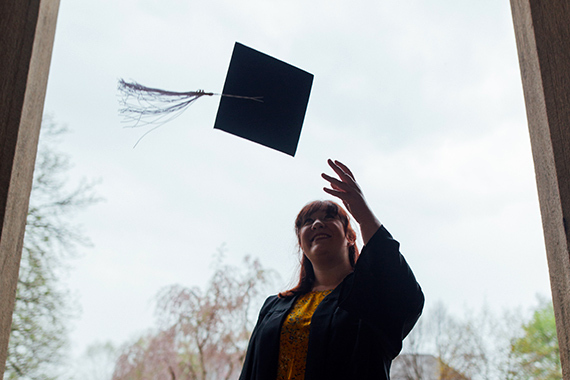 Geneva College will confer 52 graduates with bachelor’s degrees during a graduation reception on Saturday, December 8, 2019, at 1:30 p.m. in Alexander Hall’s Benedum Room, and livestream at Geneva.edu/live.